Today it was announced that Feral Interactive, a Mac/Linux game publisher, will be bringing F1 2015 to Linux on this Thursday, May 26th. 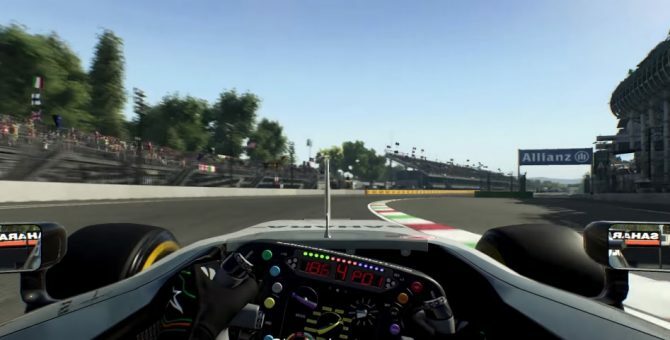 This will be the first game in the Formula One racing game series to be released on Linux, which is a big move for the franchise because it will expose the series to some people who were previously unable to play it on their PC. 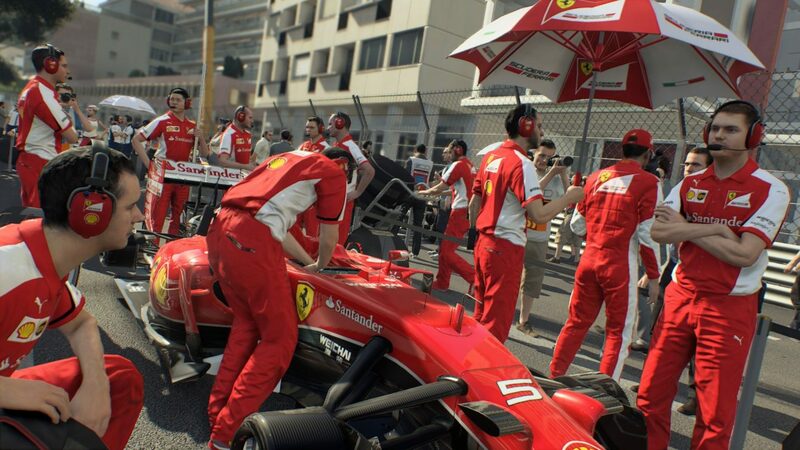 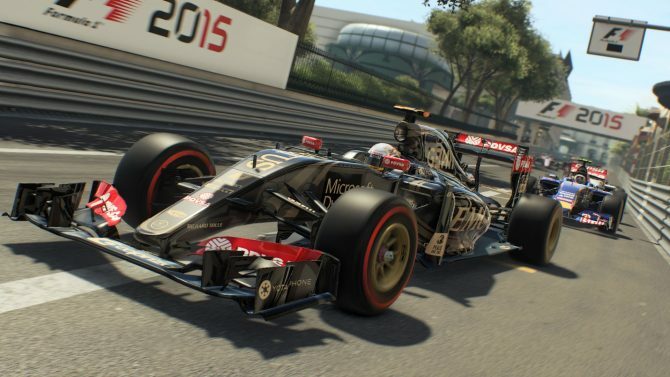 You can currently get F1 2015 on PC, PS4, and Xbox One for $55.